We offer pricing systems for kitchen studios, furniture stores and decorative shops; from simple acrylic displays to electronic pricing systems. We are your reliable partner for sales promotion and business equipment within the car trade. As a manufacturer, we can also customise many of our products to suit your needs; and produce custom displays. 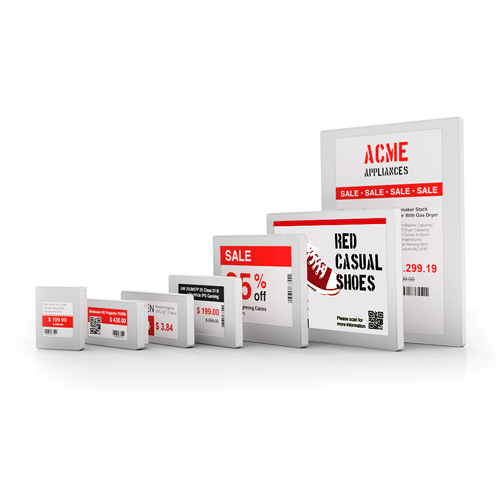 For over 30 years, we have been your reliable partner for sales promotion around the point of sale.